Bottling the Pioneering Spirit of California. When we think of California wine our minds quickly conjure up images of big, ripe, high-octane Cabernet Sauvignon, heavily-oaked Chardonnay with a side of butter, and, if you’re lucky, maybe a vanilla-infused cherry bomb of a Pinot Noir. These images are the result of decades of production catering to the tastes of the time, and, for some, these are still beloved styles of wine. No haters here. But California is evolving, and vineyard managers are paying more attention to acidity and phenolic ripeness rather than sugar concentration and nothing more. Winemakers are starting to break free from conventions and placing less priority on proving themselves to their European counterparts. The truth is that Pinot Noir, Cabernet Sauvignon, and Chardonnay will never be native grapes to California, and that's a good thing. In fact, the way that American wine laws are set up gives winemakers, vineyard managers and consumers something most other wine regions simply do not have: freedom. Freedom to grow what they want, where they want to, and blend the results with whatever varieties they deem fit. Freedom to once again be pioneers in a landscape dominated by convention and the palates of a few. One of these pioneer producers is Cruse Wine Company, lead by Michael Cruse. Michael Cruse’s story is not that of a classically-trained winemaker; in fact, the only thing Michael is classically trained in is biochemistry, not a bad bit of knowledge to have when making wines. He established Cruse Wine Co. with the goal of producing quality “table wines” that are, at their core, an expression of California. 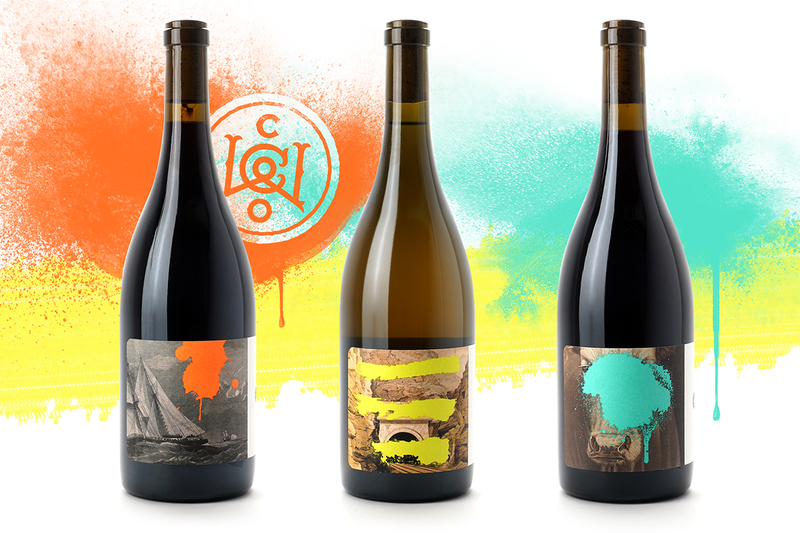 These wines are laid back, approachable, friendly and maybe just a little bit out there. History, however, is not incompatible with his ideals, and his signature Cruse Wine Co. bottling, Valdiguié, features an obscure varietal of the same name which was once planted to hundreds of acres across Napa Valley. 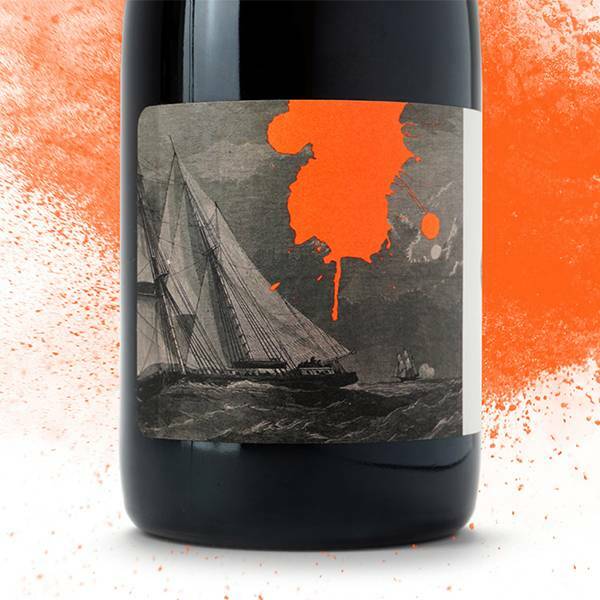 While Cruse Wine Co. might be a small winery tucked in Petaluma California, Michael Cruse’s ambition for creating quality wines expressive of their terroir is growing by the day. His pioneering spirit and competitive drive have given us a unique opportunity to taste another side of California — a side we’re sure you’re going to fall in love with. Perfumed and floral nose, white flowers, orange blossoms and a hint of rose, Fresh, crushed red fruits on the palate, with ripe, round fresh tannins, finishing clean and bright in the mouth. A blend primarily composed of Valdiguié, Carignan, Tannat, and red field blend from the North Coast of California. A happy, ruby color with peppery, bright fruit on the nose. Light, clean, jumpy and lively on the palate, with a floral and very slightly sappy finish. Lemon rind, orange blossoms, and a touch of almond extract and vanilla. On the palate, oily and mineral with a savory finish.